NEW: HW's Helpline 'Pony Princess' Michelle O'Neill is now hosting clinics around Australia, including an upcoming 'Please....Can I have a pony?' 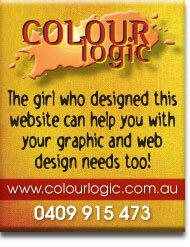 clinic in Canberrra! Email Cherry Tree Equine for details or download here! LOOK! HW is now offering Pony Clubs and Riding clubs 'bulk purchases and/or wholesale rates' for FUNdraising events/activities. 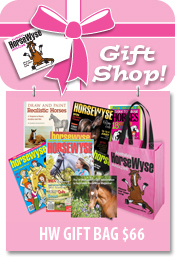 Which mean your club can on-sell our most popular HW items, (including HorseWyse Magazine and Cherry Tree Equine's NEW DVD 'Please...Can I have a Pony?') 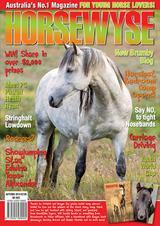 through your local event or horsey network at the RRP. HW fundraising is way healthier than chocolate frogs and lots more 'horsey' fun! 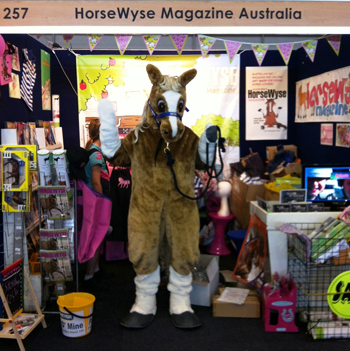 If you have a charity or special fundraising event planned in your area, simply email HW Editor Emma Lipscombe for details at editor@horsewyse.com.au or phone 0417 444 025.